When should I consult my eye doctor? 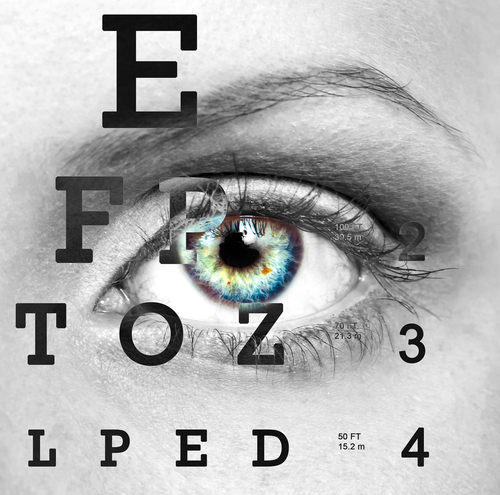 If seeing things up close to you is difficult and it is affecting your quality of life in any way you should absolutely consider going to see your eye doctor so that your eyes can be examined. Only a trained professional can determine how severely farsighted you are and prescribe the best method of vision correction for you. Due to the fact that it is not always easy to tell if you are having vision problems or not, it is recommended that you schedule regular eye exams with your eye doctor. 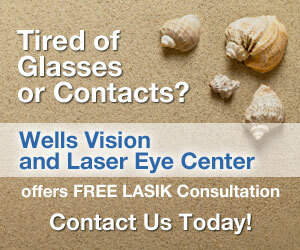 If you haven’t had an eye exam, make sure to schedule one with us today!